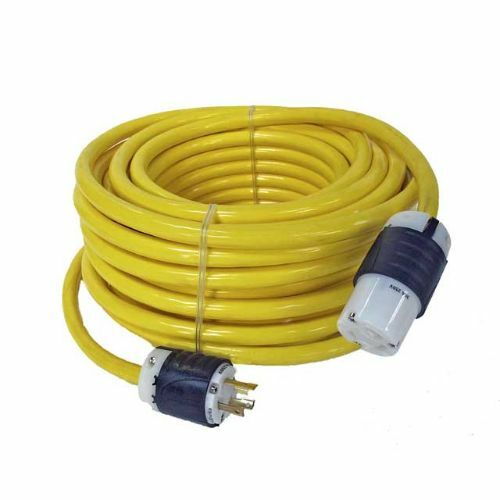 100' - 10-3 Extension cord for Varimat automatic welder. 30 Amp capacity. NOTE: Cord may be of a different color.